The Bose SoundTrue Around-Ear II are comfortable, lightweight headphones that deliver a good and balanced sound quality. They're sufficiently well-built but feel a little plasticky for their price. Unfortunately, their poor passive isolation is not recommended for loud, noisy environments. The Bose SoundLink AE II have the iconic Bose design that looks very similar to the QuietComfort 35, QuietComfort 25 and SoundLink Around-Ear II. Like the rest of the series, they're also incredibly comfortable for long listening sessions. They're lightweight and sufficiently well-built to feel durable. 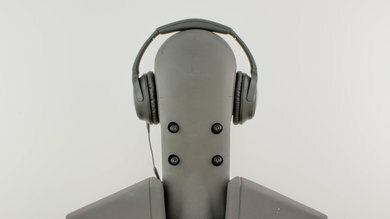 Unfortunately, they're not the most stable headphones. 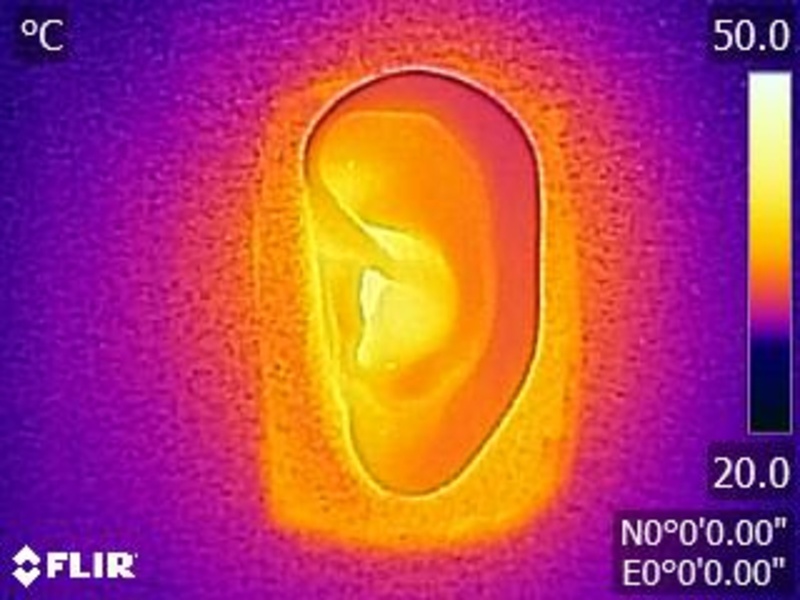 The ear cups tend to sway a lot if used while jogging or exercising. 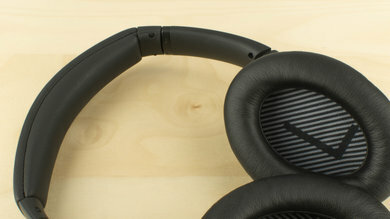 The Bose SoundTrue Around-Ear II share the familiar Bose esthetic of the SoundLink Around-Ear II and QuietComfort 25. They have a simple design with a relatively slim headband and large oval ear cups. They're mostly made of plastic, so they don't look as premium as some other over-ear headphones around the same price point. However, the understated look will work for some, and they're well crafted enough to be eye-catching in public. The Bose SoundTrue Around-Ear II like many of the Bose line up deliver a comfortable listening experience. They're lightweight, the headband is not too tight, and the padding on the ear cups is impressively soft. 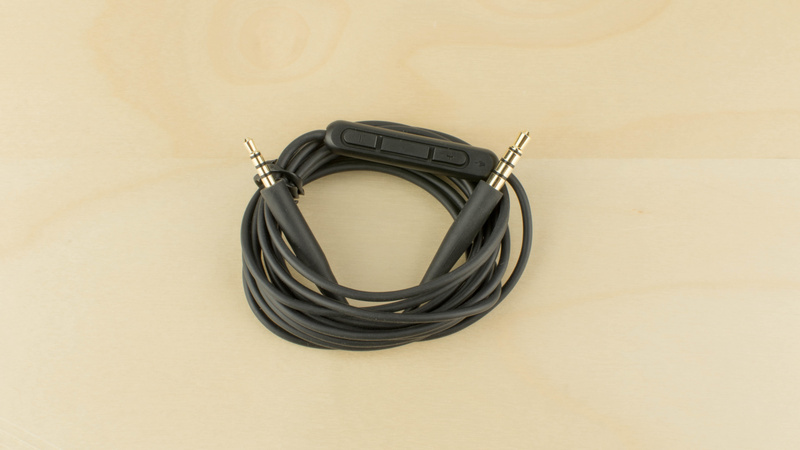 This makes the headphones very comfortable to wear for hours without feeling any pain or discomfort. 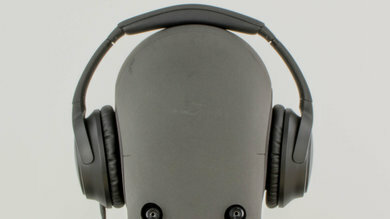 These headphones have an above average control scheme. They provide call/music, track skipping, and volume control. Unfortunately, the inline control module is a bit small and the tactile feedback is not as good as the QuietComfort 20's control scheme. The Bose SoundTrue AE II are moderately portable headphones. 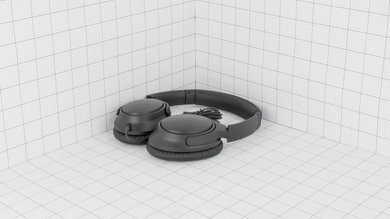 They do not fold into a more compact format like the Bose QuietComfort 25, but the earcups lay flat to take up less space. They're not too heavy or cumbersome but are still a bit too much of a hassle to carry on your person comfortable without a bag. 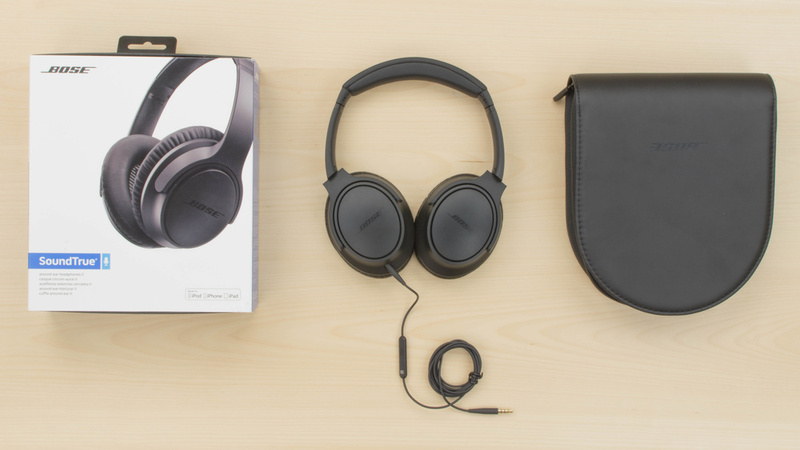 Comes with a sturdy, soft case that's only slightly bigger than the headphones. 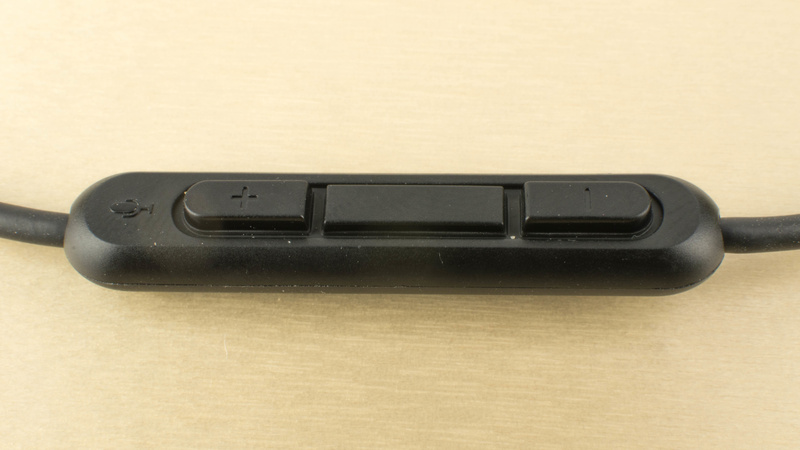 It will prevent them from getting scratched or damaged while carrying them in your bag. 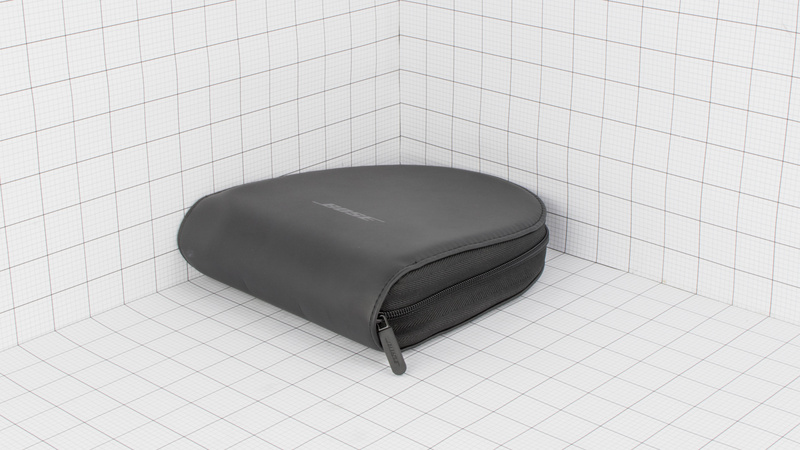 However, it's still a soft case and won't offer much protection against hard falls. Decent build quality. These headphones have a good lightweight design that's made with sufficiently dense plastic so that they won't break easily from a few falls. 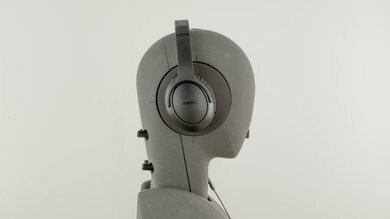 However, their build is not as sturdy as some of the other over-ear headphones in this price range. They're also mostly plastic, which won't be as durable. The Bose SoundTrue AE II are stable enough for casual use but, like the Audio-Technica ATH-M50x, they are not sufficiently tight to use while running or exercising. 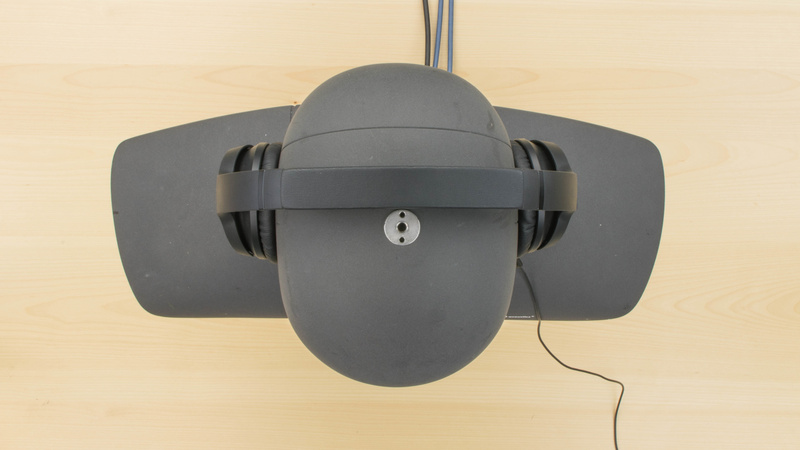 The lack of tension in the headband makes these headphones very comfortable but also means the ear cups will sway and potentially slip off your head with enough force. Luckily the cable is detachable and will disconnect if the cable gets hooked on something. comes with 1/8" to 1/8" TRRS audio cable. 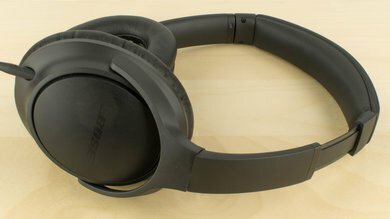 The Bose SoundTrue Around-Ear II are a good sounding pair of closed-back over-ear headphones. They have a very good and extended bass, a very good mid-range, and a good treble. Additionally, their bass is very slightly boomy, and their mid-range is a bit forward. Also, their performance may vary significantly from person to person, and they don't have an open and spacious soundstage. The frequency response consistency is mediocre-at-best. 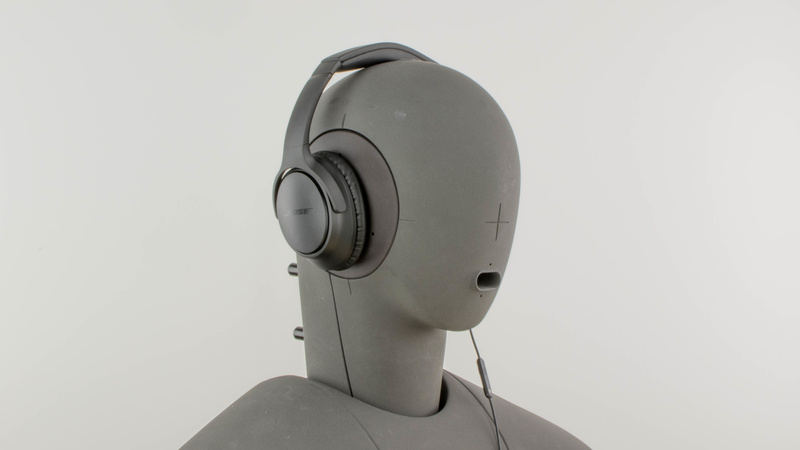 As opposed to the QuietComfort 35 II that uses its noise cancelling system to calibrate the bass reponse, the SoundTrue Around-Ear II doesn't have an ANC system, and therefore showed some inconsistencies in bass delivery across our human subjects. The maximum amount of deviation in the bass range is more than 4dB at 40Hz, which is noticeable. In the treble range, they show less consistency and seem to be sensitive to positioning and placement. These headphones unlike some the other models in the Bose line up are not noise canceling and only block noise passively. The seal they create around your ears is decent and can prevent some high-frequency sounds from entering your audio. However, it will not be enough for the noise level of commuting via public transit or long, crowded flights. They're also slightly leaky at higher volumes and could be distracting to the people around you in quiet environments. Poor isolation. These headphones, unlike their noise-cancelling cousins, isolate only passively. They provide no isolation in the Bass Range and achieve average isolation in Mid and Treble Ranges. The overall amount of isolation achieved in the Mid Range is about 10dB, and in the Treble Range about 27dB. Average leakage. 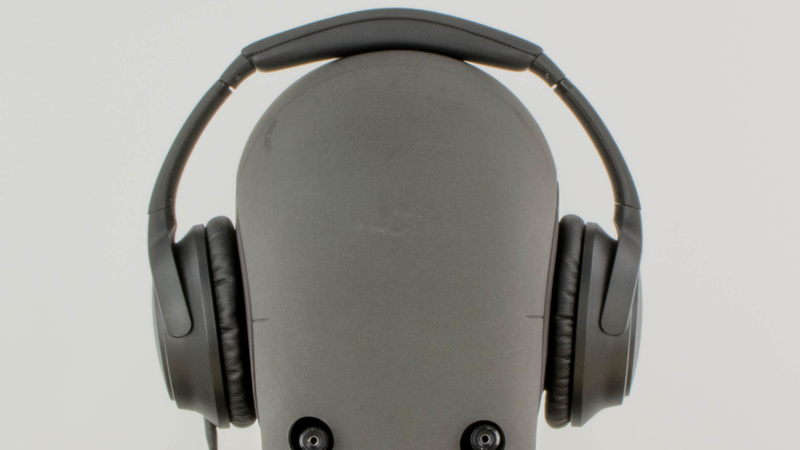 These headphones leak a fair bit more than most closed-back over-ear headphones. The significant portion of the leakage is between 400Hz and 4KHz which is relatively broad. The overall level of the leakage is also higher than average. The Bose SoundTrue Around-Ear II are decent mixed usage headphones. They have an incredibly comfortable design and a good sound that makes them viable for critical listening. Unfortunately, they also have poor noise isolation, which makes them not suitable for all use cases and environments. Good for critical listening. They're comfortable for long listening sessions and have a well-balanced sound that doesn't feel too bass-heavy or bass-light. They reproduce instruments and vocals with above-average fidelity, and their soundstage is also quite decent for closed back headphones. Subpar for commuting. They don't isolate enough for loud environments and may struggle to block the noise of a train or bus. Decent for sports use. Comfortable and lightweight design. However, they're a bit unstable for running or intense exercise. Decent for office use. They're comfortable to wear for hours. However, you may still hear the chatter of a noisy office due to their poor noise isolation, and the leakage may be bothersome at higher volumes. Above-average for home theater use. They're as comfortable as the Bose QuietComfort 25 and also have a well-balanced sound for watching movies. 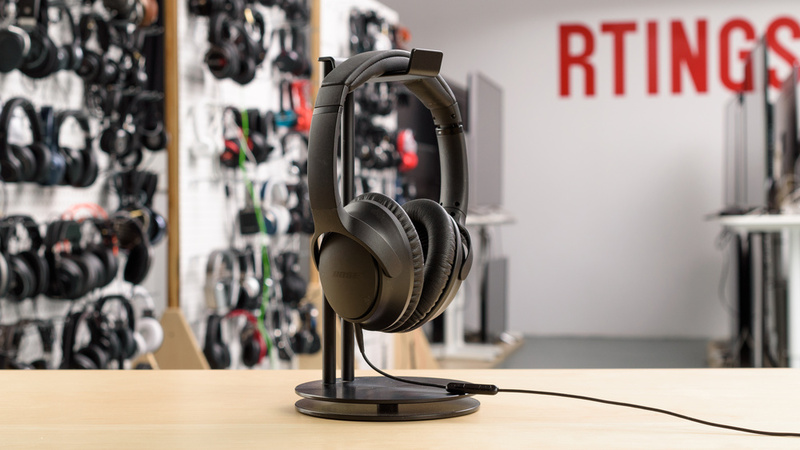 However, since they're wired they don't have the best range, which means they won't be the ideal headphones to comfortably watch movies from your couch.